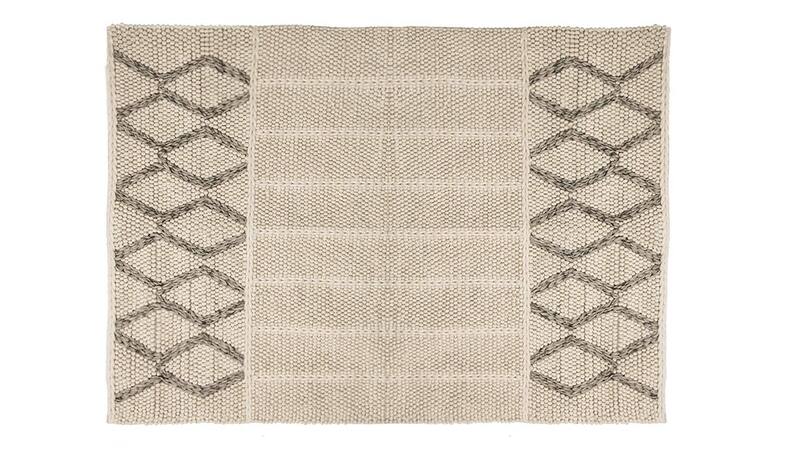 Combing two chunky textures, the Barley has been beautifully handmade by specialist weavers in India. A pure woollen design, the contrast of earthy fibres and camel threads are arranged into vertical bands and winding pattern which together produce a unique decorative design. Vacuum every other week to prevent dirt and grit filtering into the pile. Should a spillage occur, act quickly and dab with a clean clot (do not rub). Use standard carpet cleaner for tougher stains.